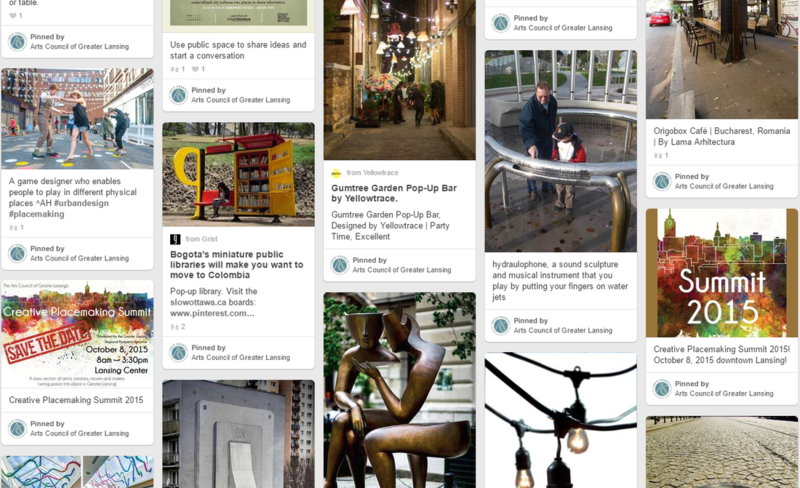 View our Placemaking board on Pinterest for more ideas! Facebook is one of the best ways to interact with others via social media. 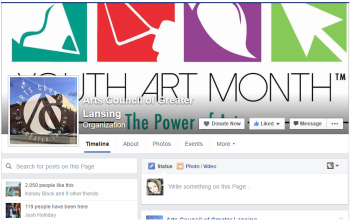 The Art Council of Greater Lansing posts regularly here.